Here are some of the services we provide. Reach out to us if you have any questions. Monday –Thursday 10:00 a.m. – 4:00 p.m.
Feel free to ask about one of our many programs! The POWER program: The POWER program is an abstinence-only intervention curriculum that aims to promote health among teens. It is designed to empower young adolescents and provide them with support and strategies for choosing abstinence and resisting sexual pressures. The educator works with families during pregnancy, offering support, encouragement, information and referrals as needed. 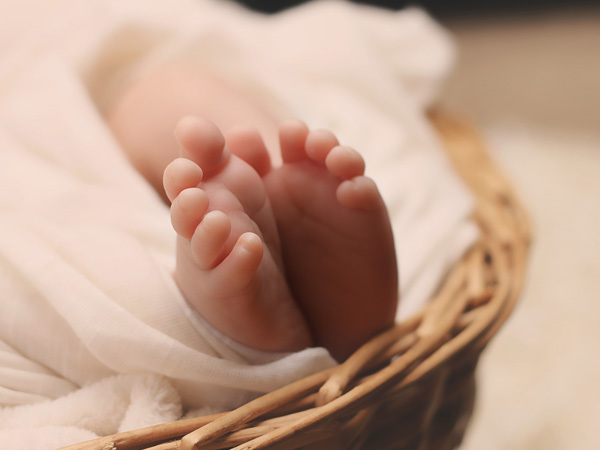 This programs seeks to provide those with little to no access with important and unique services to ensure a smooth transition of bringing a new life into this world. A labor doula recognizes birth as a key life experience and assist families to prepare and carry out their plans for the birth. 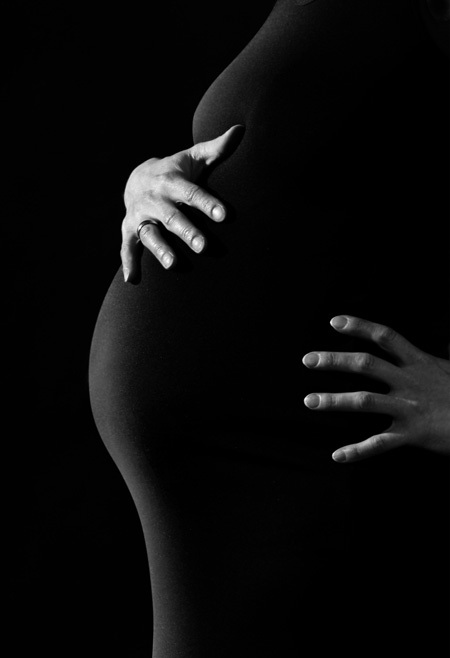 The purpose of the doula is to provide emotional and educational support to the family. The doula builds a life-long relationship with the family and is often known as a friend, shield, teacher, and an anchor in seas of confusion.